Beginner-friendly tips for cold calling as a new real estate agent. Although cold calling may not be the quickest lead generator, it is a time-tested one. It’s a strategy that many agents have found to be fruitful, especially when just starting out. While there are other tactics available to reach a larger group in a shorter span of time or with less effort (such as Facebook ads or a direct mail campaign), nothing gives you that one-on-one interaction like a phone call. 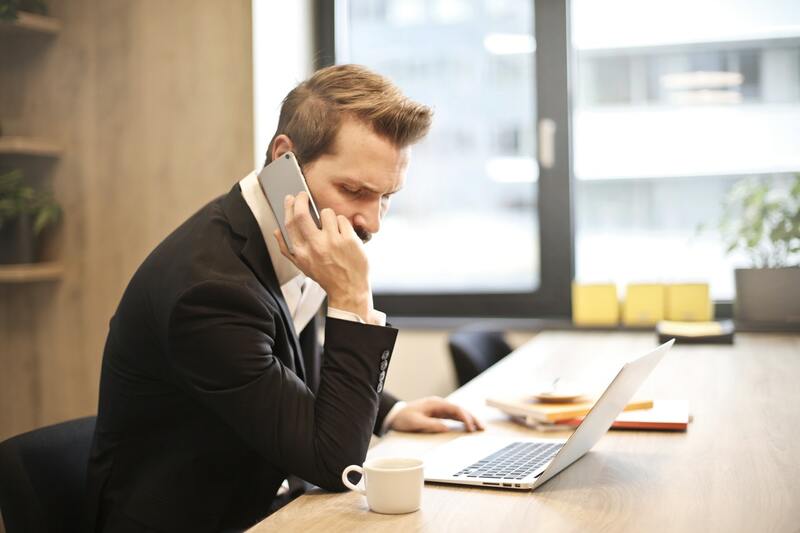 Through cold calling, you can forge personal connections, and that’s a huge bonus in the real estate marketing game. Let's get this one out of the way early: ever heard of the “Do Not Call” Registry? It’s a nationwide database of consumers who you cannot solicit through phone calls. The “Do Not Call” Registry doesn’t just apply to sleazy telemarketers. It also includes you, honorable, upstanding real estate agent. It is illegal for you to call anyone on the list with the intention to sell to them. And there are serious consequences for disregarding or ignoring this list. Since January 1st, 2005, you are required to check the registry at least once every 31 days to drop any recently added phone numbers. If you end up calling someone on this list, you can be fined by the Federal Trade Commission (FTC) up to $16,000 per incident. To find out more information about the “Do Not Call” Registry, check out this link. Suffice to say, you have to follow the rules! CRM is short for Customer Relationship Management. It’s a tool that you can use to organize your cold call prospects so that you know who to follow up with in the future. You can track information about them, including when you called and what you discussed or learned. You can also set reminders for when to call back. Investing in a CRM system will minimize the sticky notes around your office. You won’t need a good memory either. Everything is logged in a reliable system that you can return to again and again. If you’re interested in checking out a CRM, try Contactually or Top Producer. Who Should You Cold Call? Before you even begin calling, it’s a good idea to know who you’re calling. To determine the right recipient for your cold call, think about who will get the most value from what you’re offering. To save your time and theirs, narrow it down to the people who are most likely to need your services: Home buyers or homeowners. Who do you cater to? If your target client is a home buyer, it makes sense to target renters, for example. These are people who are very likely to purchase a home. If your target client is a homeowner, it makes sense to target expired listings or for sale by owners (FSBOs). There are several ways to go about creating your list of target clients, but perhaps the easiest way is to pay for a subscription service that gives you immediate access to the prospective clients that you’d like to reach. Check out Vulcan 7 and Cole Realty Resource to find out more information on these subscription type services. How Many Cold Calls Should You Make Each Day? You should block out at least two hours each day to cold call. This is crucial when you’re just starting out with your real estate business. Two hours may seem like overkill, but it allows you to cover a lot of territory. As a new agent, you need to get as many advantages as possible, and cold calling allows you to do just that. Be sure to schedule a time on your calendar to make the calls. You don't want this to become a "When I have the time" type of activity. You have to make the time, or you'll always find something else to do. Cold calling is one of the best investments you can make during the early days of your real estate business. 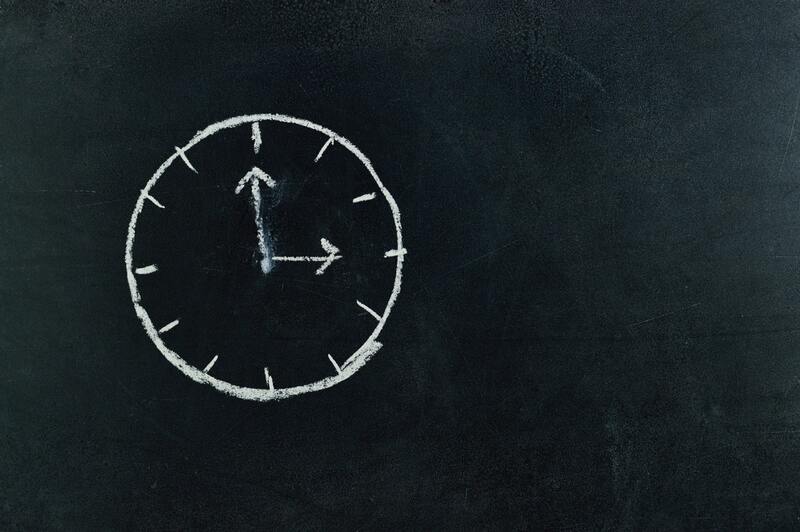 What's the Best Time of Day to Cold Call? Different agents will answer this question differently. There’s no right or wrong answer here, although research suggests that the best time to cold call is between 4pm to 5pm in the afternoon. It’s a lot more laid back during those hours and prospective customers are more likely to listen to your pitch. The second best time is the hour leading up to lunch, between 11am to 12pm. As for what day of the week to call, consider mid-week. Wednesday and Thursday get the best responses while Friday is a complete dud. No one, and I repeat no one, wants to deal with a robot on the other end of the line. Unfortunately, if you use one of the popular cold call scripts that you find online, you’ll turn into a robotic form of yourself. It’s practically impossible to read from a script without sounding like you’re reading, especially when it’s contrasted with your normal conversational tone for the rest of the conversation. Instead of using a script, use an outline. An outline will allow you to have more flexibility in how you interact with the prospective client. Your outline can be as detailed as you’d like (without turning into a script, of course). Your cold call is not an advertisement but a conversation. This sets the bar of communication higher. It’s not just about you saying “hello” and then blurting out your prepared thoughts. It’s about interacting with your prospective client and finding opportunities in what they say to you. If you don’t, the person on the other end of the line will handle your soulless sales pitch with the immediate shut down. Just remember: Robots can be shut down easily, humans cannot. Introduce yourself. Identify who you are and your business name at the start of the call. Be sure to pause after so that the lead can assess what you’re saying. Keep in mind that they weren’t expecting your call, so it’ll require a shift in their perception. Get to the point as quickly as possible. Your introduction needs to be packed with all of the relevant information that the prospective client needs to know in order to make up their mind about your services. Be sincere, not smarmy. The point of your phone call is to provide a valuable service for the person on the other end. It’s not about increasing your sales (even if that’s what happens). It’s about being a resource and truly helping people. Don’t try to close the deal. Not everyone is your ideal client. These cold calls help you narrow in on the people who truly need your help. Even if they do, your goal should simply be to set an appointment. Most people aren’t going to agree to work with a stranger as their real estate agent after a few minutes on the phone. Once you have a prospective client on the line, you want to get out of the way as soon as possible. Allow your lead to start discussing their problem in their own words. A productive sales conversation occurs when your prospective client tells you their needs and what they're looking for from an agent. This allows you to connect your services with their needs. And the good news is that you don't need a script for this. It’s only natural to feel intimidated by calling a prospective client out of the blue. After all, what if they react negatively? What if they reject you outright? The truth of the matter is that you will get some hard no’s, but what makes it all worth it is the list of prospective clients that you’ll eventually score. These are people you would never have been able to reach otherwise.